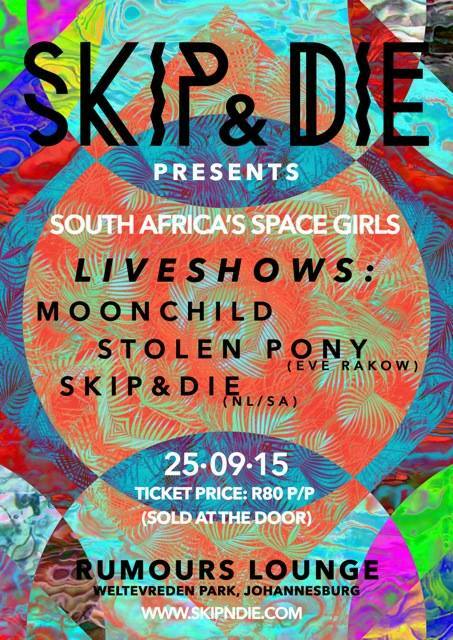 Time for your weekly Gauteng Music Scene Gig Guide, with a weekend only twist. Every week we keep you updated with all the gigs happening in and around Gauteng. To have your gig published on the gig guide simply post your event on our Facebook page.